An increase in flexible working will reduce levels of carbon dioxide by 214 million tonnes per year by 2030, according to a new study by Regus. 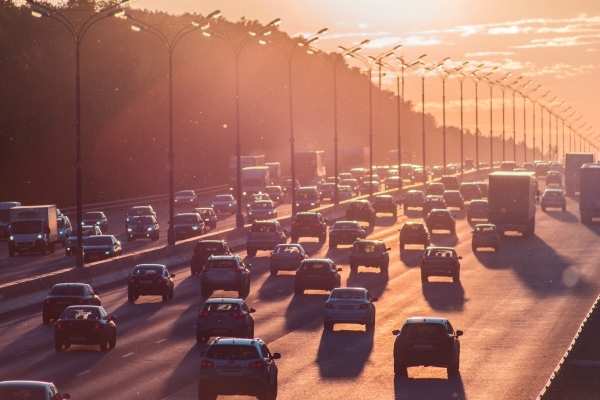 At least 182 million tonnes of CO2 could be saved across all countries annually by 2030 by cutting out the commute. It would take 4.7 billion trees growing over a ten-year period to offset that amount of carbon. If growth in flexible working is accelerated, as much as 214 million tonnes could be saved each year by 2030 – equivalent to the amount of carbon sequestered by 5.5 billion trees over a decade.